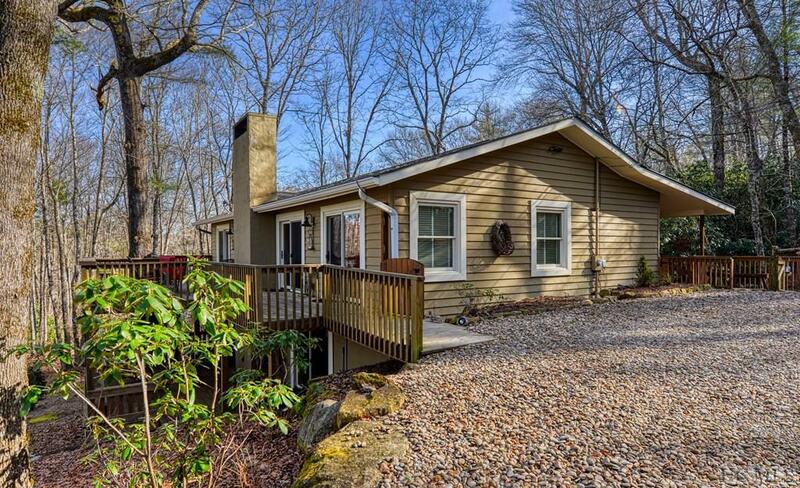 A fun versatile house for year round or part-time living, perfect for casual entertaining and overnight guests. 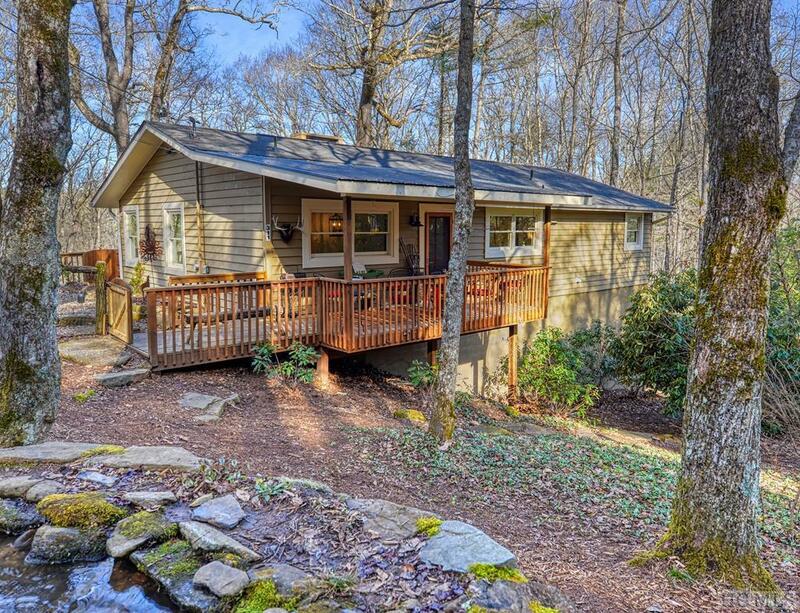 Located in an established neighborhood with old growth trees and no through traffic. There is plenty of parking and fenced-in yard that is easy to maintain. Enter the great room and kitchen from a new covered porch overlooking a waterfall feature, a perfect spot for a morning cup of coffee. The kitchen has been totally renovated with all new appliances, cabinets, and large dining countertop. All bathrooms have been updated, new windows and doors, wood floors on main level, wood burning fireplace. 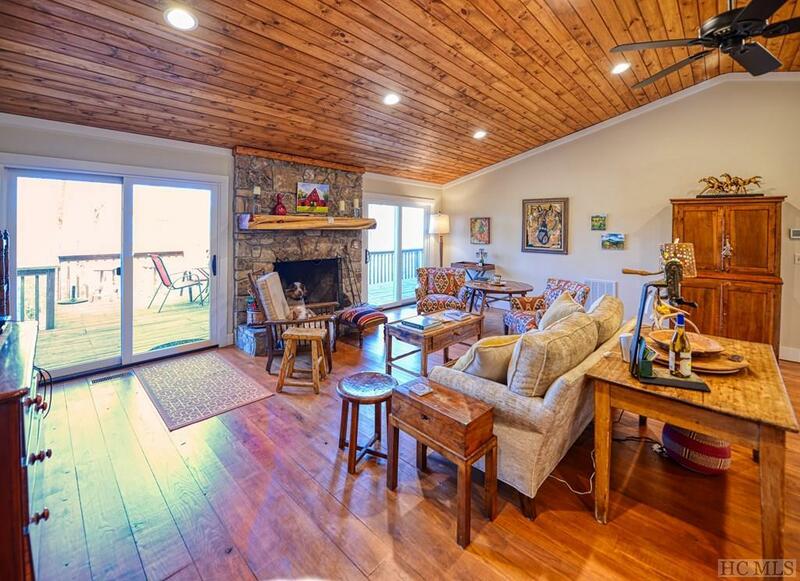 large open deck upstairs off the living area and covered deck on lower level. Two master bedrooms with private baths are on the main level. 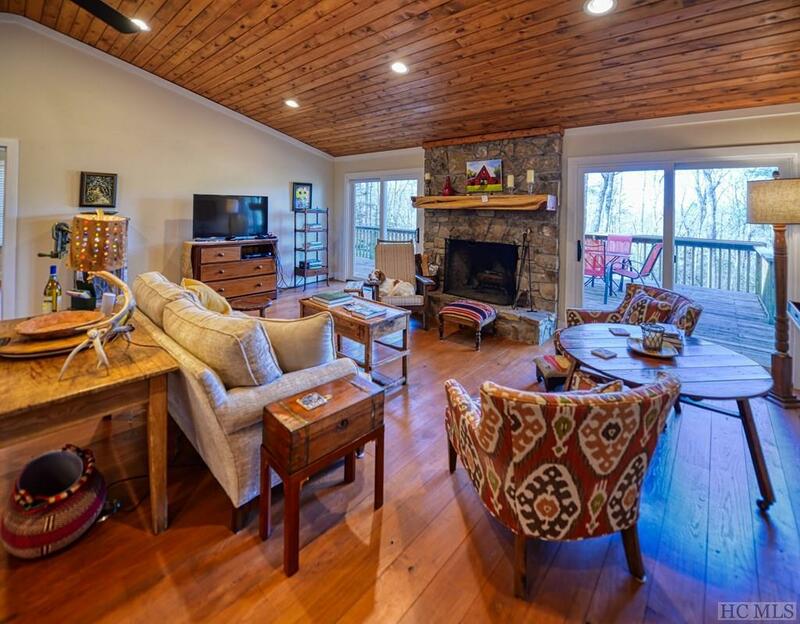 Downstairs are two bedrooms, a large bath, sizable storage room and a generous family room. This is a fun house and will be a delight to show! Listing provided courtesy of Ann Scott of Preferred Properties.